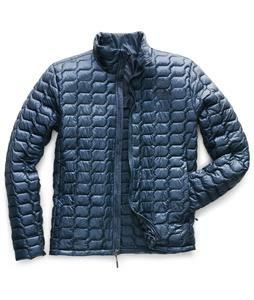 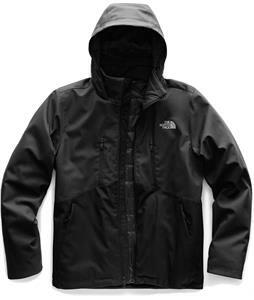 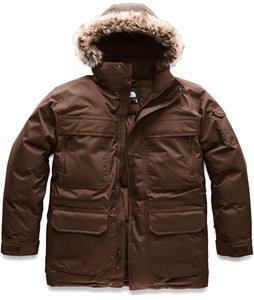 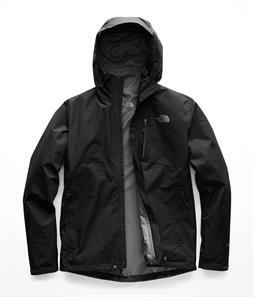 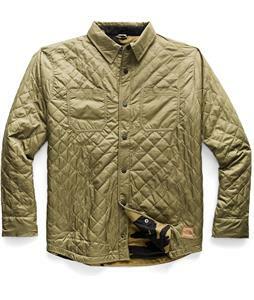 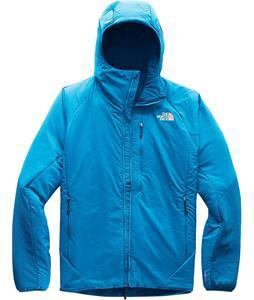 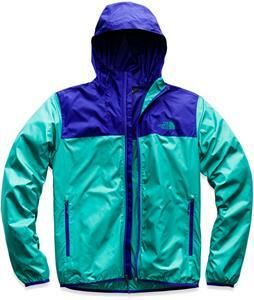 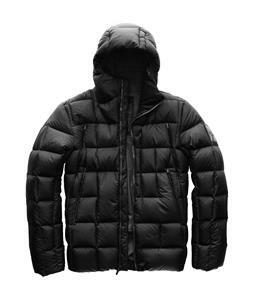 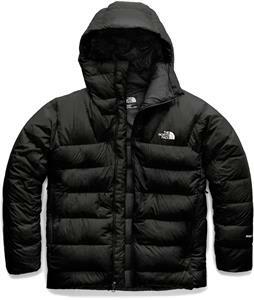 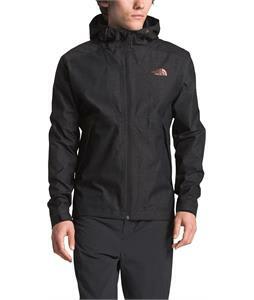 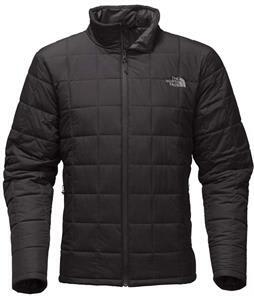 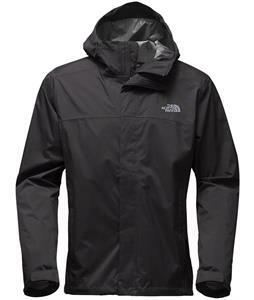 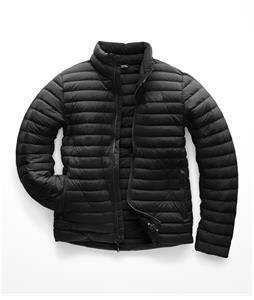 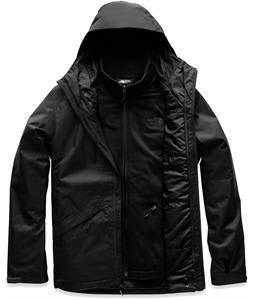 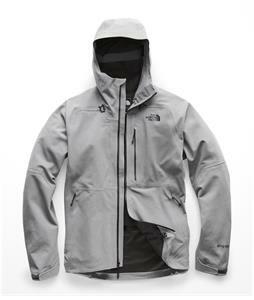 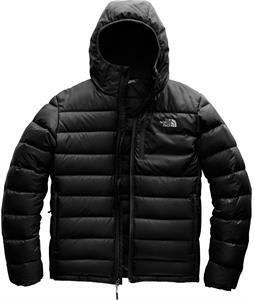 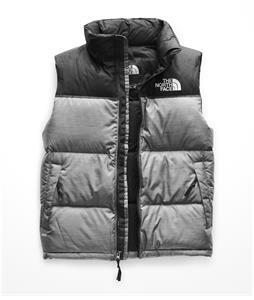 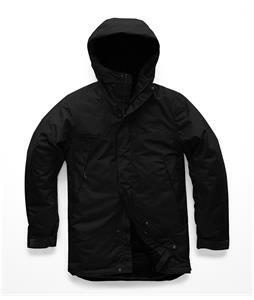 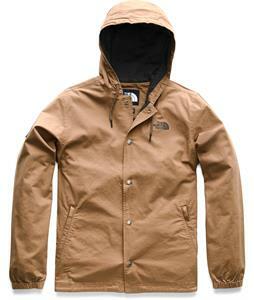 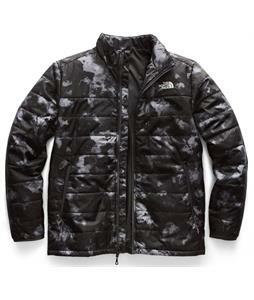 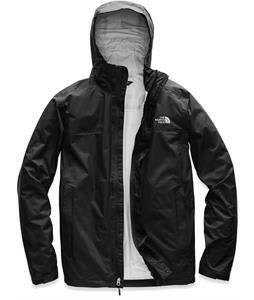 The North Face Casual Jackets are at the best prices and selection at The House Boardshop. 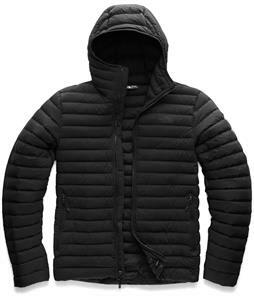 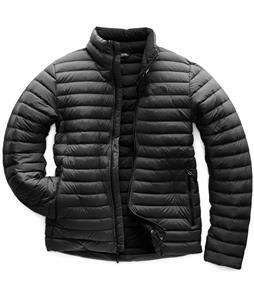 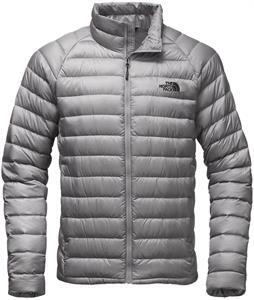 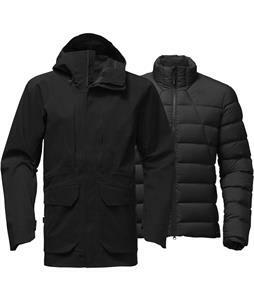 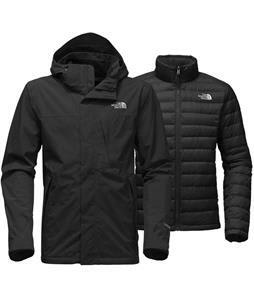 Our massive selection of Mens The North Face Casual Jackets are perfect for layering up or just wearing to stay warm, comfortable and dry any time of the year. 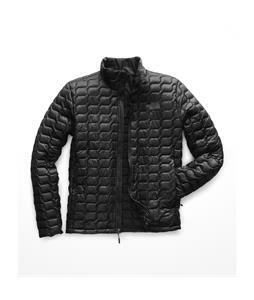 Our prices and selection just can't be beat! That's why you we have been your number one stop for all your outdoor gear since 1982.